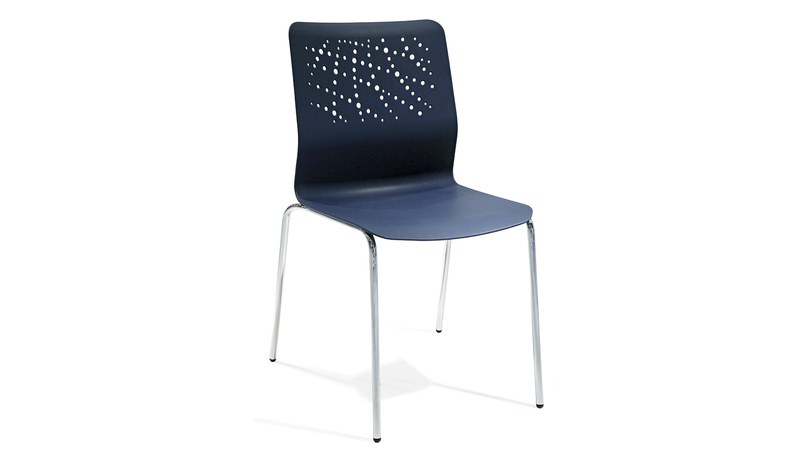 The URBAN chair was designed by ITEMdesignworks for ACTIU. 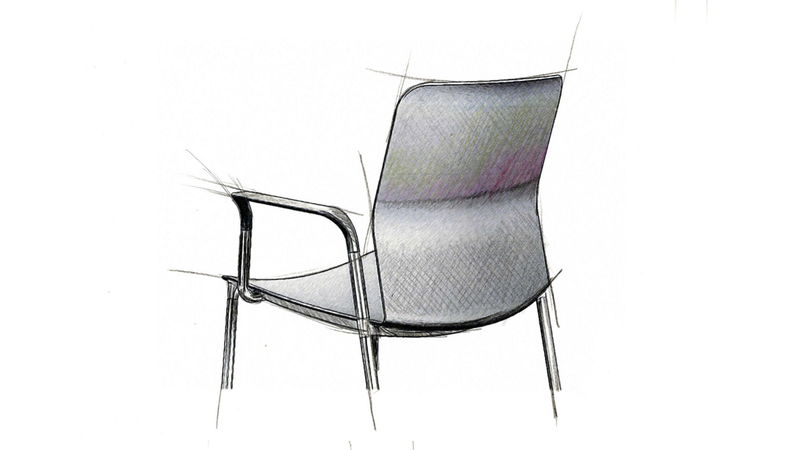 The URBAN chair is a constructive concept consisting on an open architecture and configurable options that can offer a wide range of solutions in the office/contract market. It is formally light, delicate, technological and robust. One of its unique features is that it has a structure that allows multiple exchanges among its various components, thus allowing a wide range of different configurations. 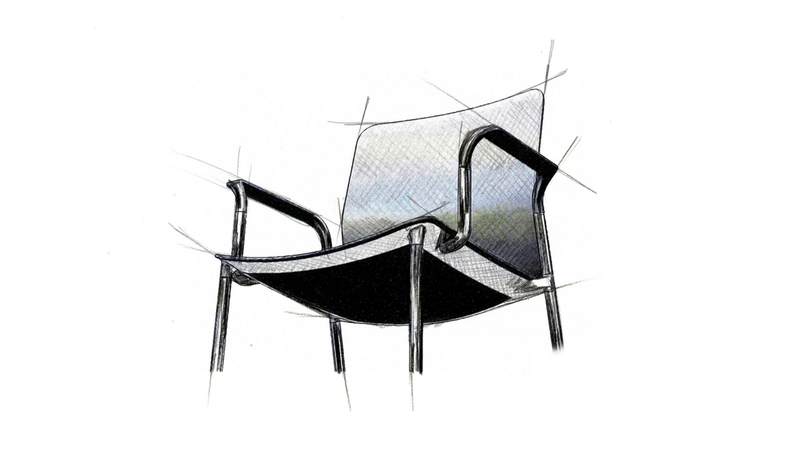 This structure begins with a cast aluminum frame on which are added various options for seats and backs, legs, cantilever structures and finally arms, to form endless possibilities. 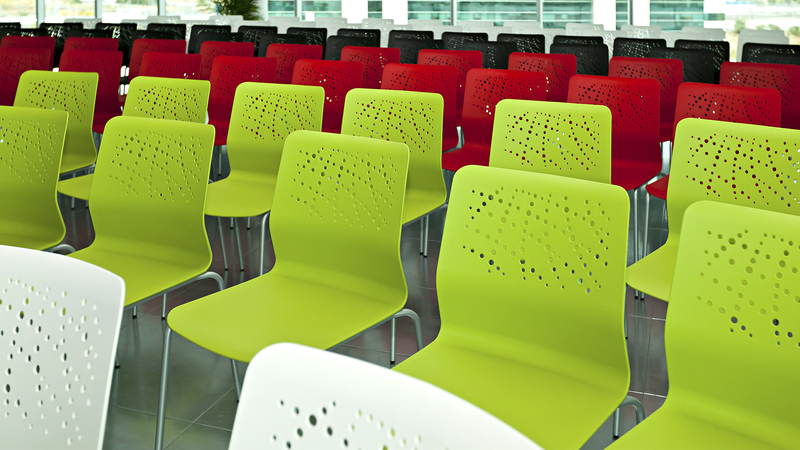 To illustrate in an orderly manner, we established three different design concepts. 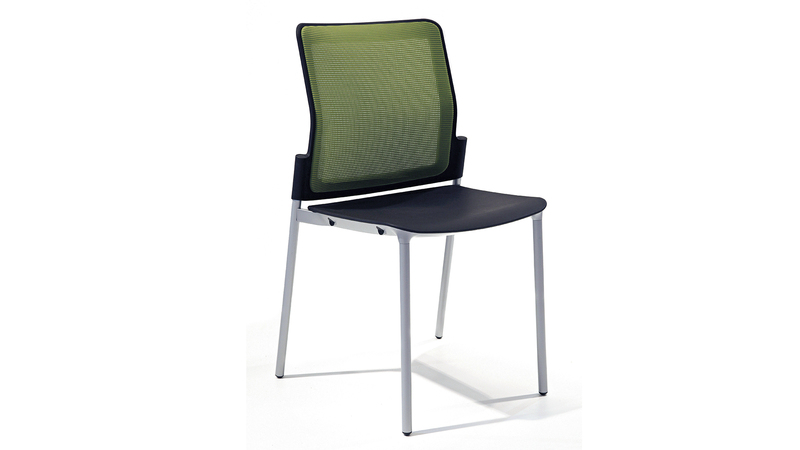 Seat and backrest in two parts (polypropylene seat and mesh backrest). 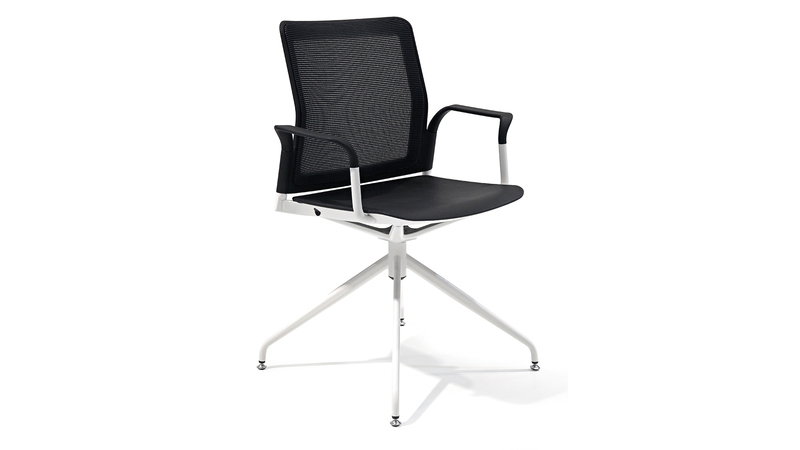 The importance of this architecture A is the creation of a wide range of models in 4-legged chairs. We call concept B the design that has a die cast aluminum spider arm at the bottom of the seat frame. 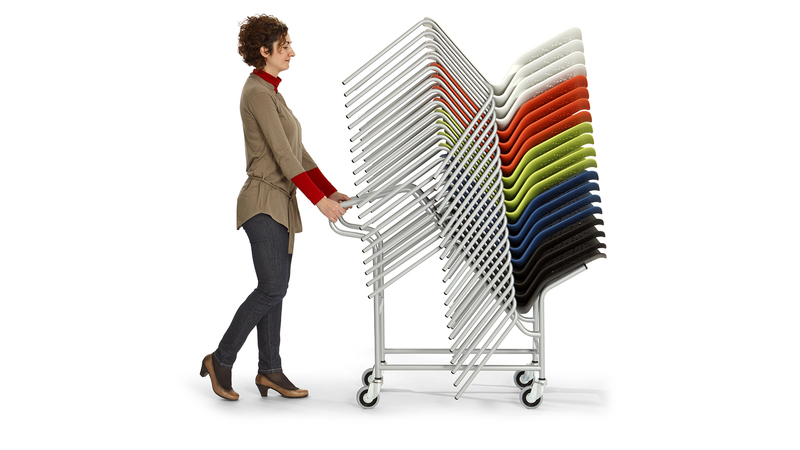 This way it we can build many variations of chairs with a central foot and benches. 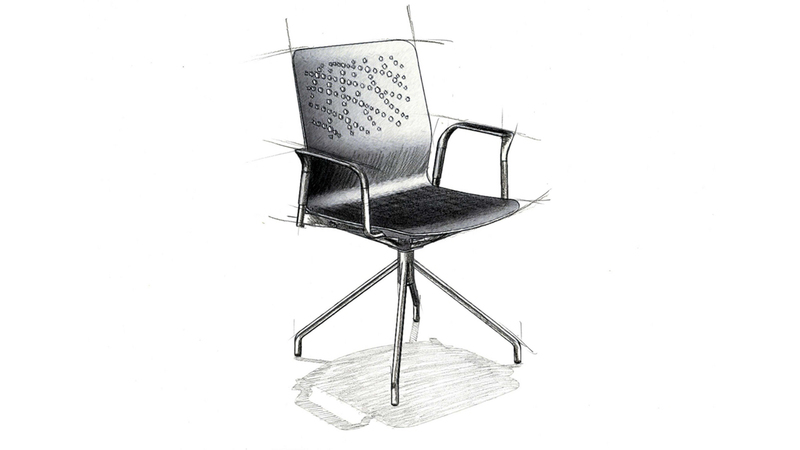 This concept is developed to create chairs with cantilever tube or wire structures. The outer shell is neat and just has got the connection for the cantilever legs.